Your rug does more than provide a place for guests to wipe their feet. It protects your hardwood flooring from scruffs and scratches. It complements the colours and textures of your room's décor. And it creates an eye-catching conversation piece—your guests love to hear about your Persian rug's history! 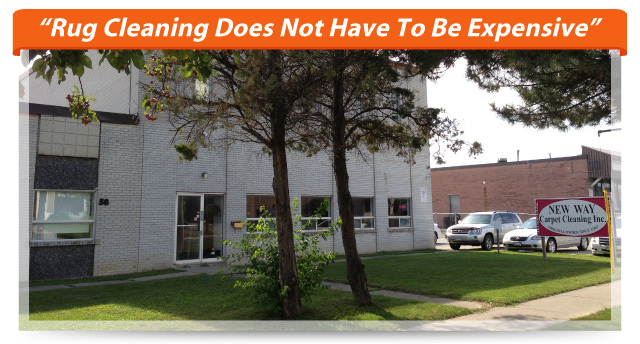 So when you need thorough Persian rug cleaning in Toronto, bring it to New Way Carpet Cleaning Inc. We provide Oriental rug cleaning for Toronto homes and businesses. 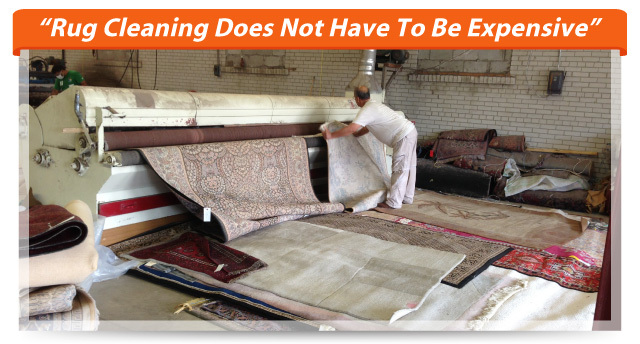 Our fully insured and bonded team will handle your rug with professionalism and care. 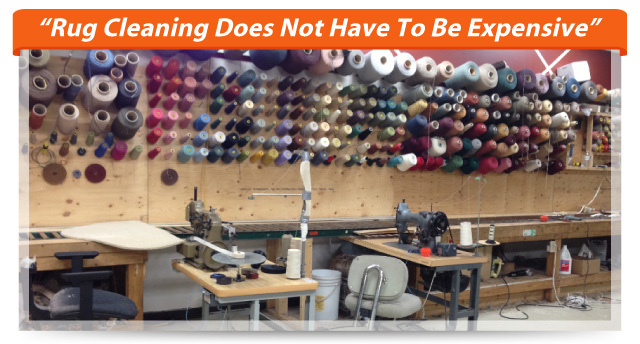 We pay special attention to delicate materials while performing your Oriental rug cleaning in Toronto, so your silk rug or handmade wool mat will look like new. 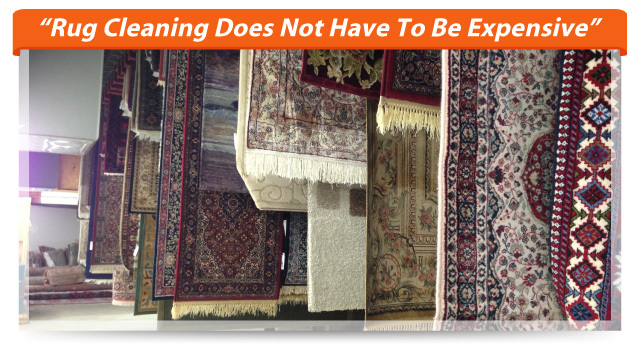 If necessary, we can also restore damaged portions during your Persian rug cleaning in Toronto so its colours look vibrant and its fringing stays clean and neat. 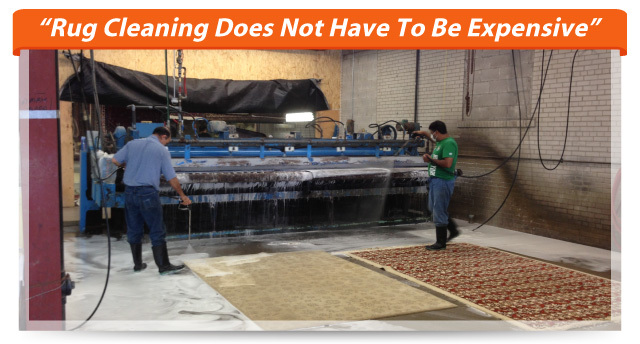 You can watch how we clean and prepare your rug via the video to the right. And you can learn more about these services here. Ready for a New Rug? 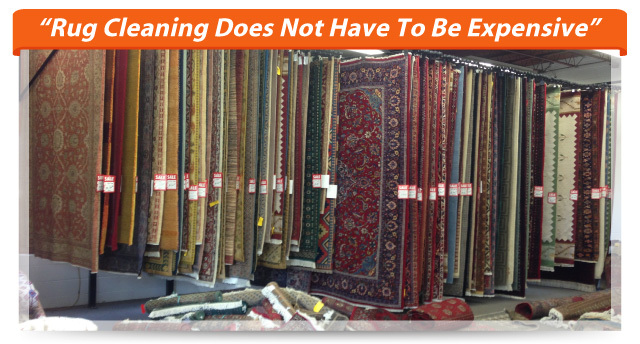 In addition to rug cleaning in Toronto, we also sell a variety of Persian rugs in Toronto. Our expansive showroom features unique pieces from around the globe. Our friendly team will gladly help you find the perfect rug for your living room or bedroom. Once you've purchased a rug, you can also buy a rug pad to accompany it. Rug pads will provide a no-slip grip so your rug doesn't bunch or slide. 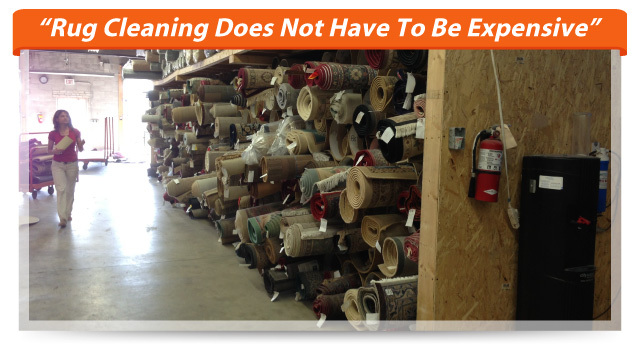 To learn more about our available rugs and Oriental rug cleaning in Toronto, call 416-665-8400.